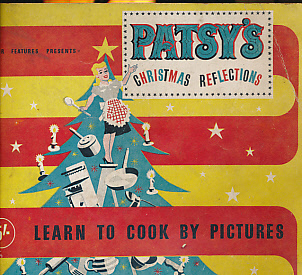 Patsy's Christmas Reflections. 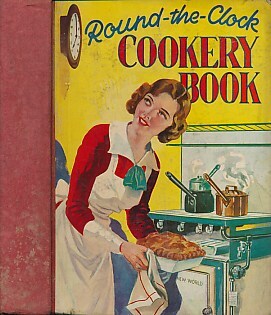 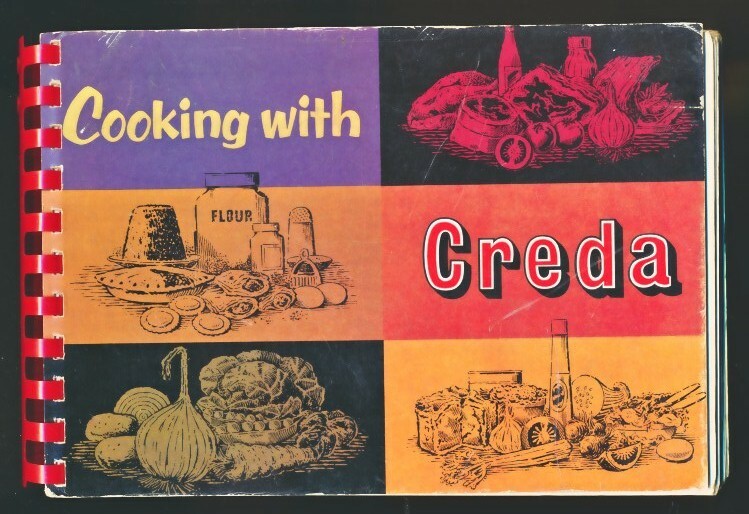 Learn to Cook by Pictures. 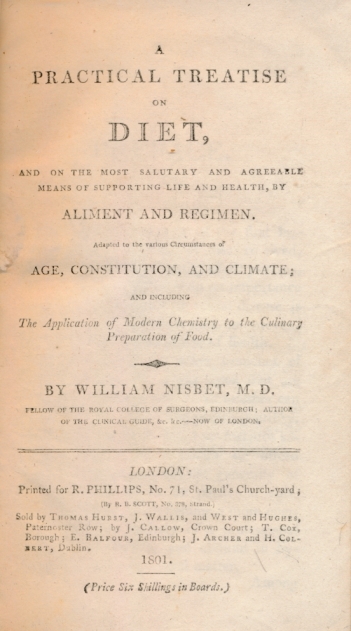 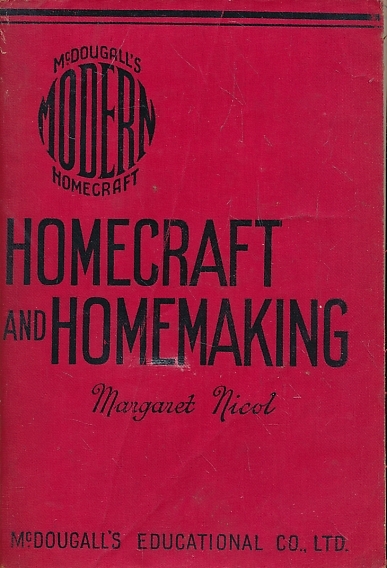 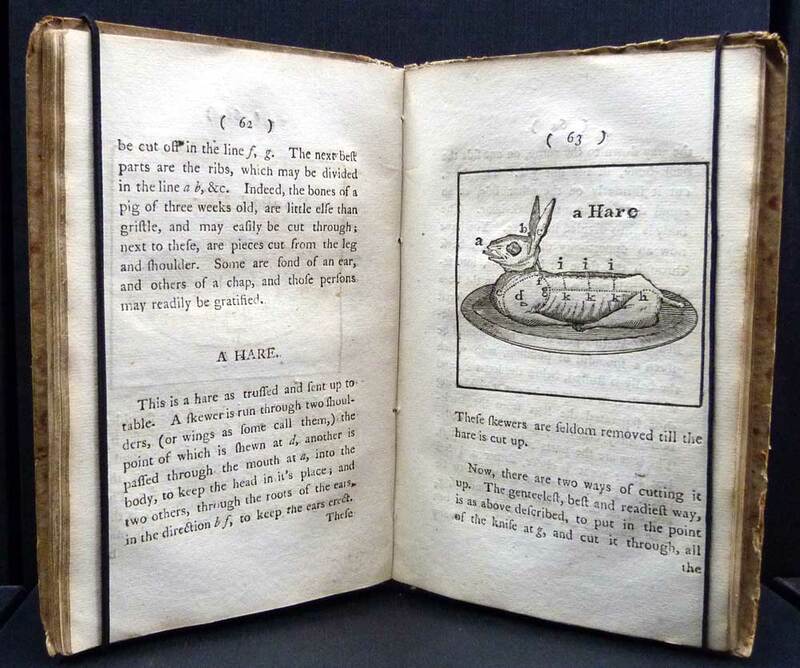 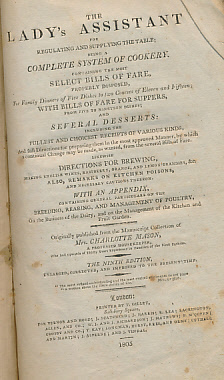 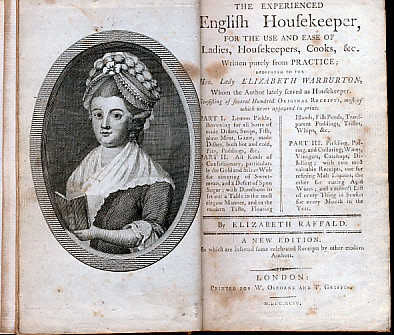 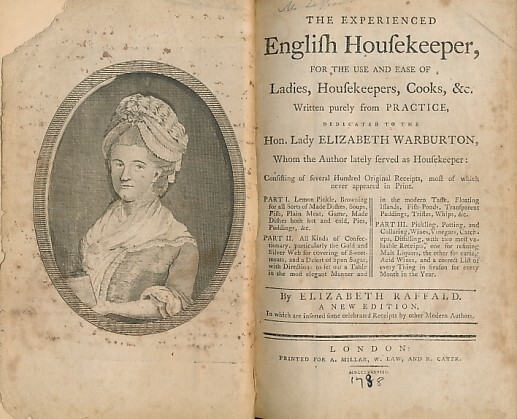 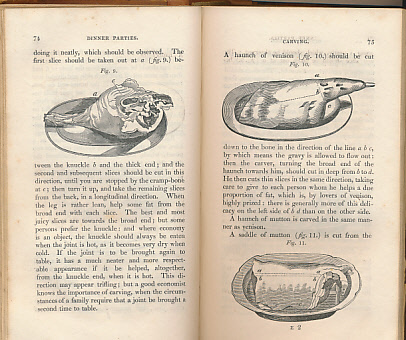 The Experienced English Housekeeper, for the Use and Ease of Ladies, Housekeepers, Cooks, &c.
The Honours of the Table, or, Rules for Behaviour During Meals: With the Whole Art of Carving Illustrated by a Variety of Cuts. 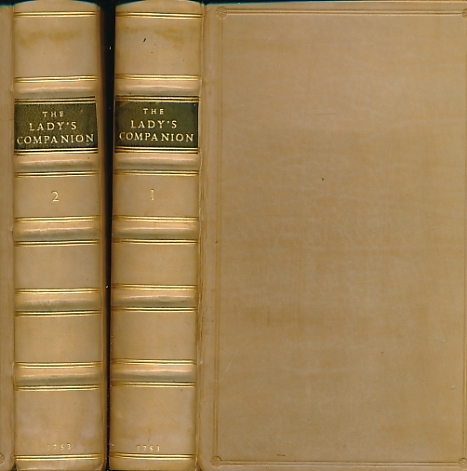 The Lady’s Companion. 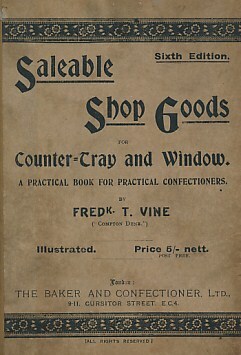 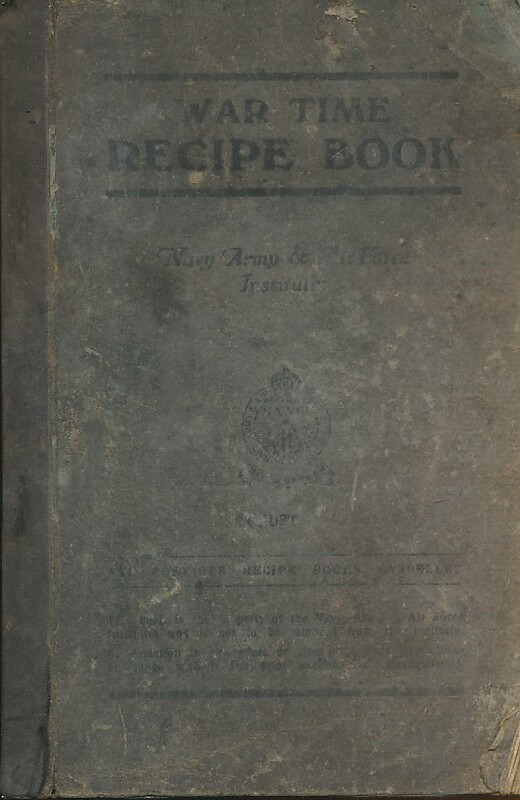 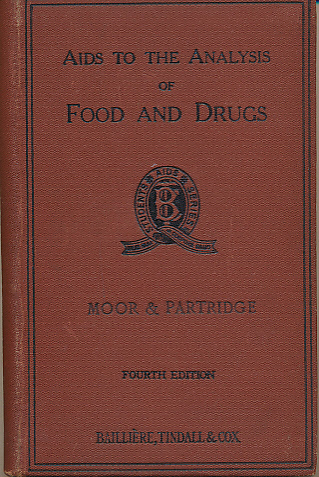 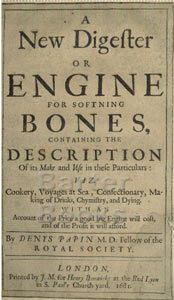 Containing Upwards of Three Thousand Different Receipts in Every Kind of Cookery .... 2 volume set.